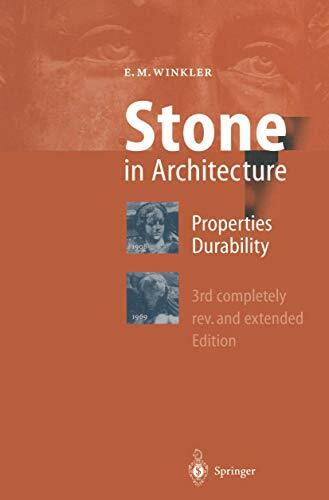 This book surveys the important stone properties, both physical and chemical, pertinent to the architect's, engineer's and stone producer's needs. Emphasis is placed on the chemical characteristics of the pollutants in air and waters and their interaction with stone which accelerates the process of stone decay, often many times faster than in rural locations in quarry or rock cut. Graphs and diagrams, the scientist's language, analyze and quantify the natural processes which lead to stone decay: simplification of the graphs enhances their legibility to the student of geology, environmental science, engineering, also to the museum curator and conservator who deals with stone monuments. Only thorough knowledge of stone properties and processes can lessen their frequent misapplication, lessen the present urban stone decay and enables to counteract with preservatives. 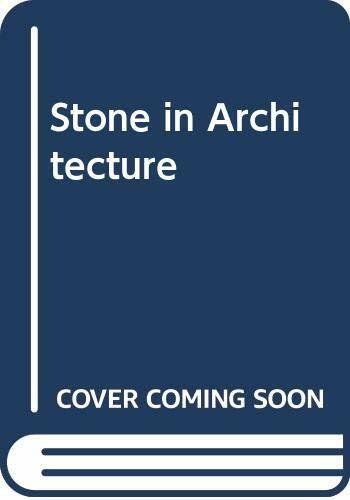 The book also provides information to the stone producer and consumer for a better understanding of his product stone. 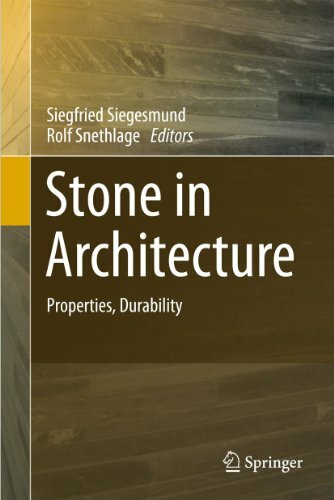 Rock and Stone.- Physical Properties of Stone.- Natural Deformation of Rock and Stone.- Color and Color Stability of Stone.- Weathering Agents.- Moisture and Salts in Stone.- Chemical Weathering.- Stone Decay by Plants and Animals.- Iron in Minerals and the Formation of Rust in Stone.- Fire Resistance of Minerals and Rocks.- Frost Action on Stone.- Silicosis.- Stone Conservation on Buildings and Monuments.